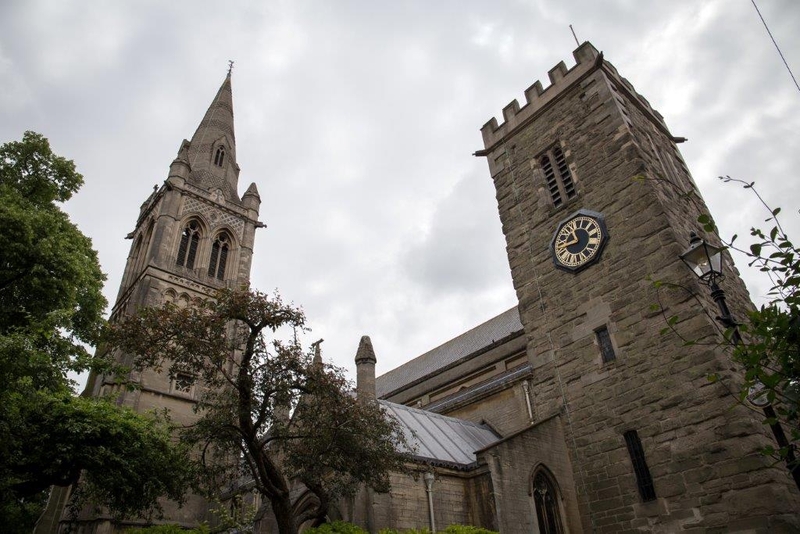 St Andrew's Church is an inclusive and hospitable church at the heart of Rugby town centre. We look forward to welcoming you to one of our services, for a cup of tea in The 13 Bells Cafe or to one of our community / cultural events. 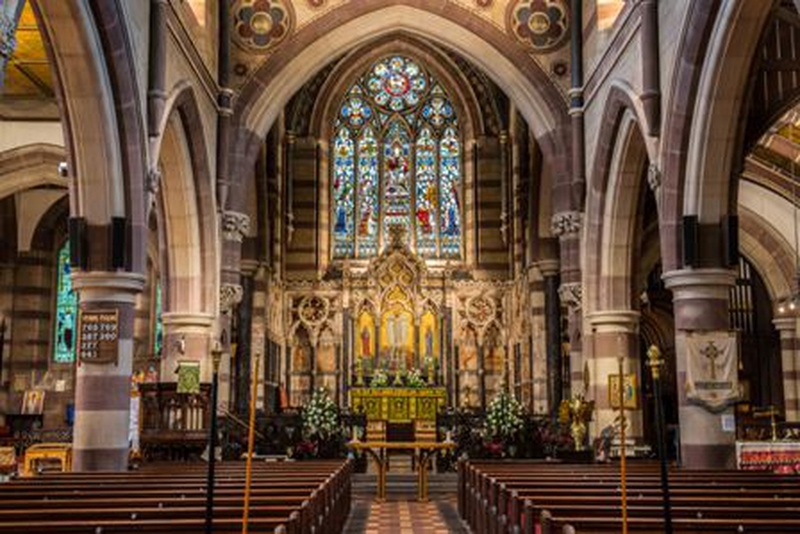 All are welcome - visitors, pilgrims, tourists and worshippers. A simple mid-week communion service, in which we read and reflect on the Bible passage for the day, or explore the saint of the day or other. Participation and discussion is encouraged. Many of us stay for coffee or tea after the service.